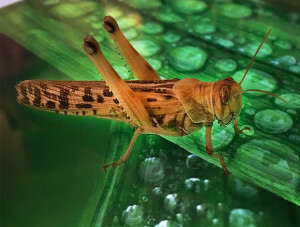 Quixolabs provides cutting-edge ex vivo insect based models for predicting brain barrier penetration, efflux, and drug metabolism of chemical substances. The ex vivo models uses an intact, viable whole brain under controlled in vitro exposure conditions. In addition, to the brain barrier integrity and efflux mechanisms, the ex vivo model shows a unique high metabolic activity that correlate with mammalian metabolism of drugs. The models can also be used to evaluate environmental toxins. TyRaKa is dedicated to discovering new treatments for central nervous system (CNS) disorders and to improve consumer product safety related to the CNS. We are investing in projects and companies with alternative cutting-edge technologies to enhance drug discovery and the creation of sustainable products. Limulus/Iktyxz discover CNS therapeutics by combining chemical screening with complex whole organism phenotyping. 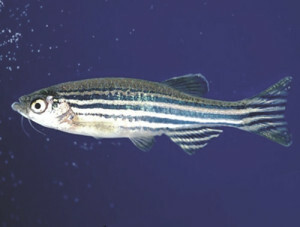 Iktyxz enable behavior based drug screens that otherwise would be unattainable using large model organisms (e.g., rodents). 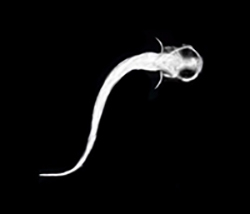 As a complement to the initial screens in zebrafish larvae, Iktyxz provides detailed behavior profiles in all ages of zebrafish to enhance translational success of drug candidates. As a consequence Iktyxz is discovering compounds that works in vivo directly and that function through novel mechanisms.